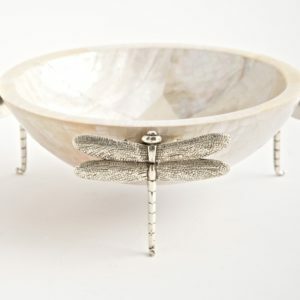 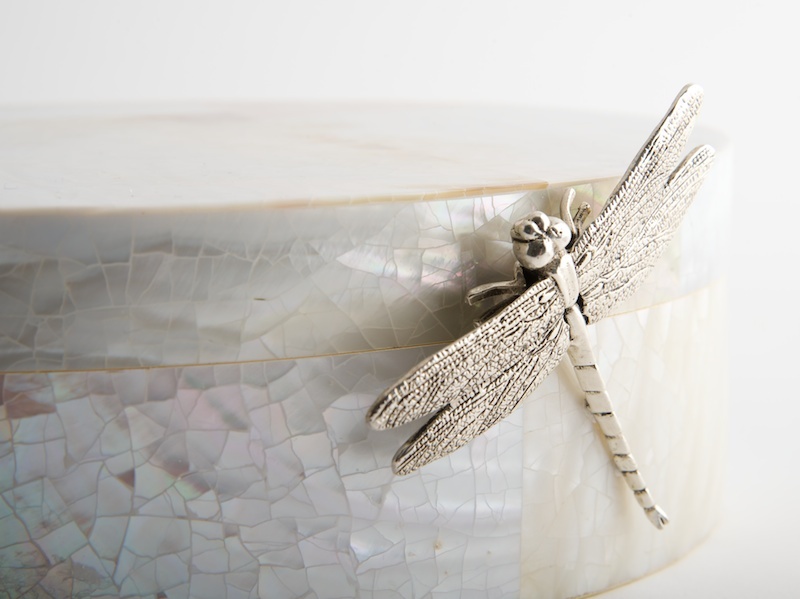 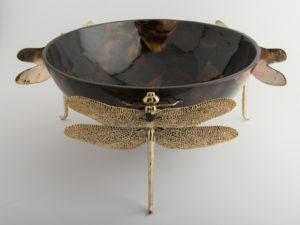 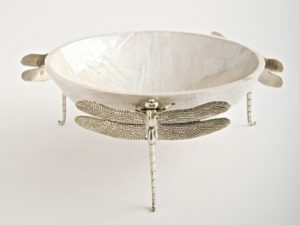 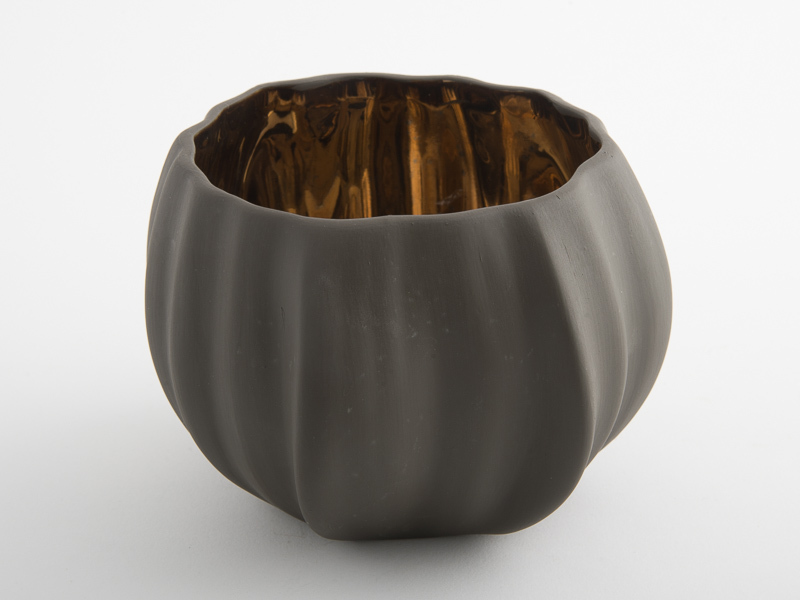 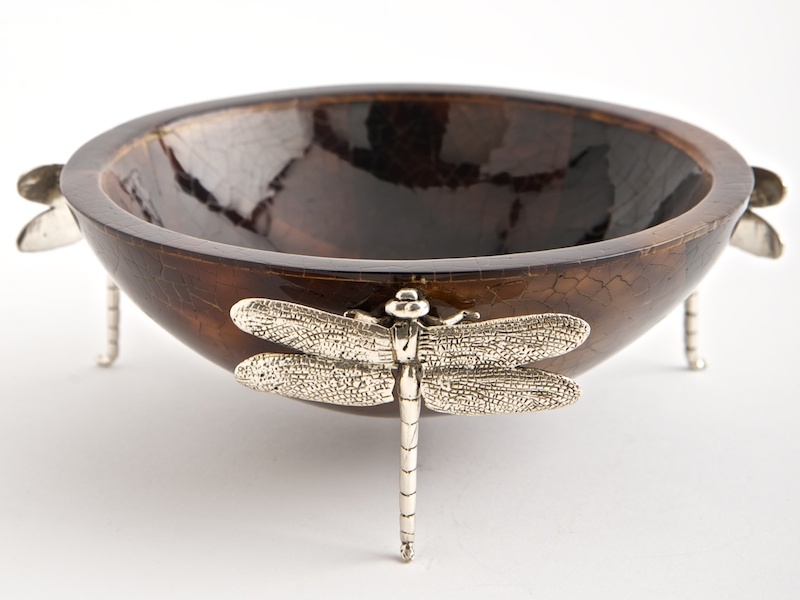 This small cream dragonfly bowl is one of our most popular bowls. 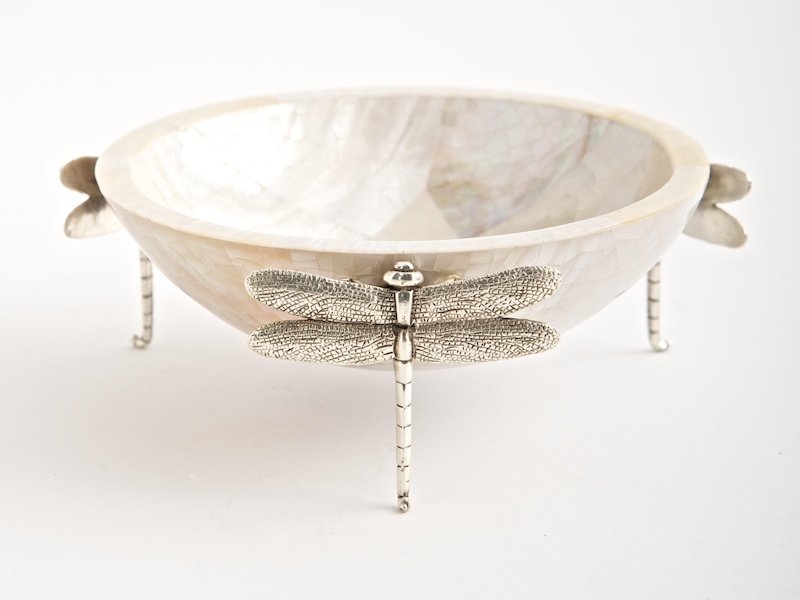 Perfectly proportioned and handmade from pieces of cream pearl kabibi shell which are formed into a mozaic and then attached to three silver plated dragonflies. 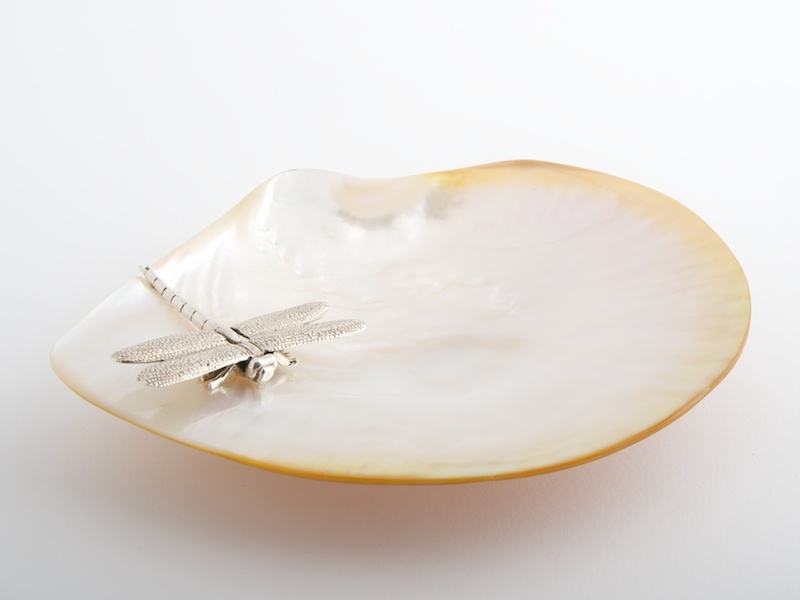 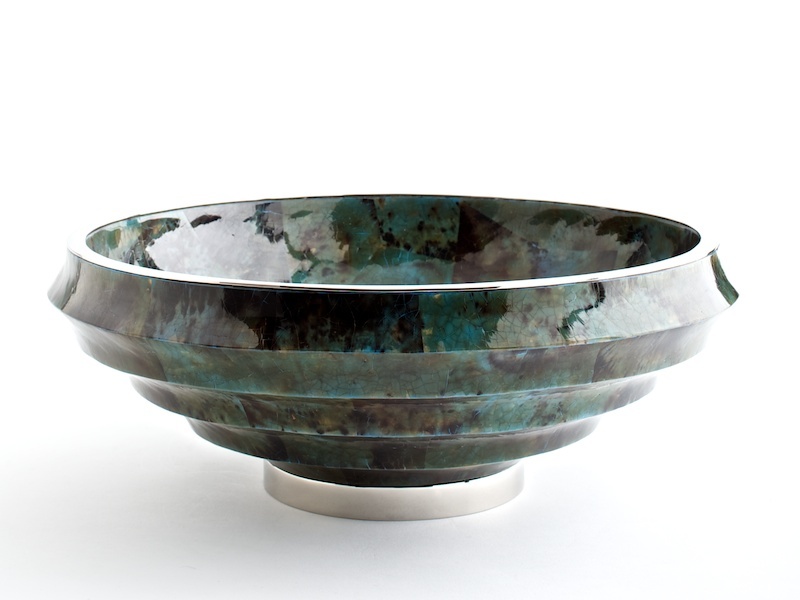 Perfect as a gift or simply just to have!